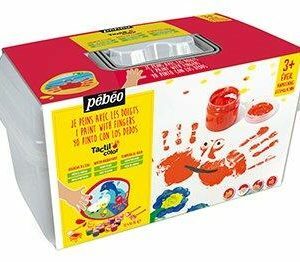 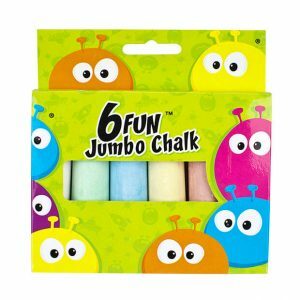 A pack of 6 jumbo size chalks. 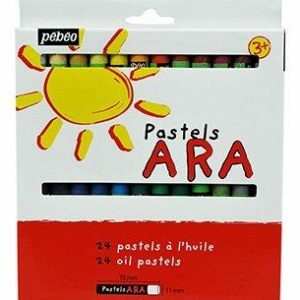 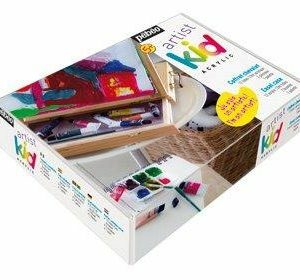 Basic affordable Oil Pastels available in sets of 12 or 24. 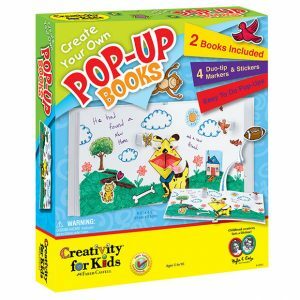 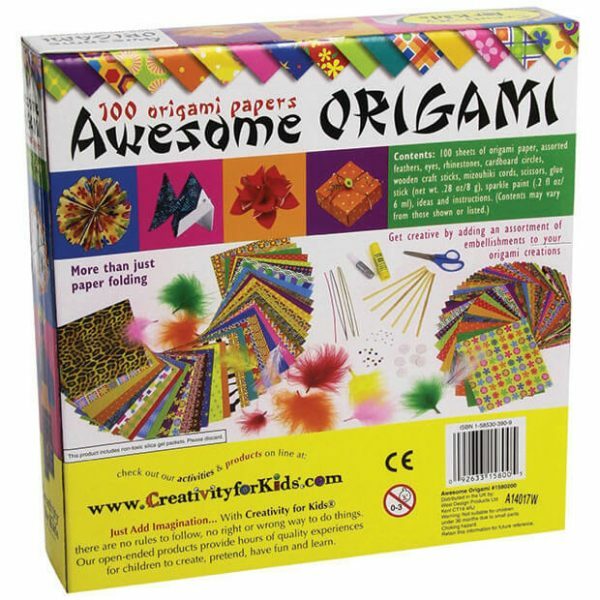 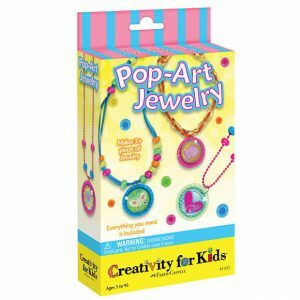 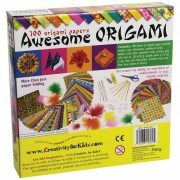 A range of kits in a selection of fun themes from Pirates to Friendship Bracelets. 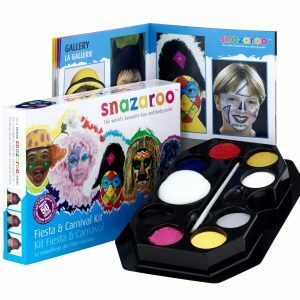 A range of facepainting sets in many different themes. 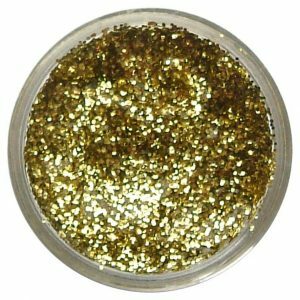 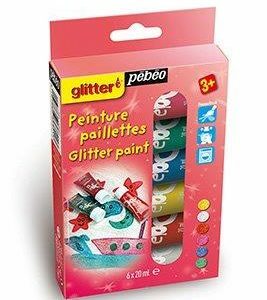 A range of skin friendly glitter gels in 12ml tubs. 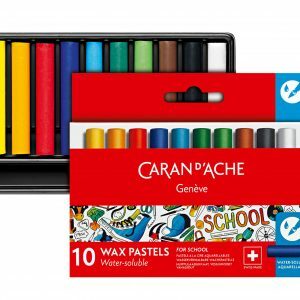 A set of 10 Caran D’Ache watersoluble wax pastels.